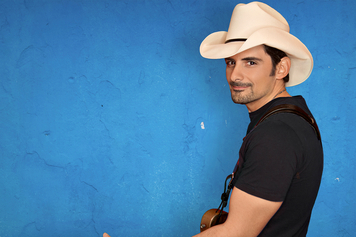 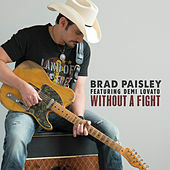 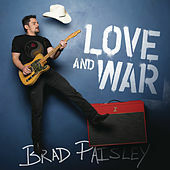 Brad Paisley has a bit more going for him than your average Nashville molded hunk-in-a-hat. 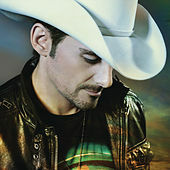 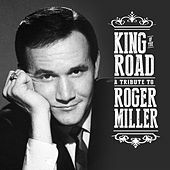 Before moving to Music City, he was a teenage phenomenon in his native West Virginia. 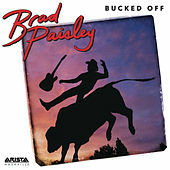 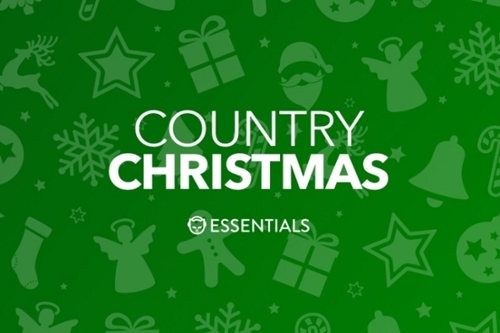 Leading a country band, Paisley sang in a mature voice and played a wicked Bakersfield honky-tonk-influenced lead guitar. 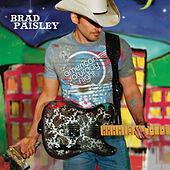 When he got to Nashville, he quickly nailed a publishing deal, which in turn led to a recording contract. 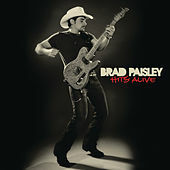 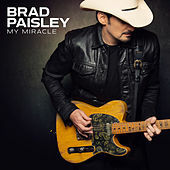 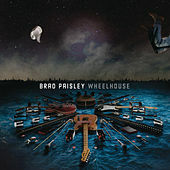 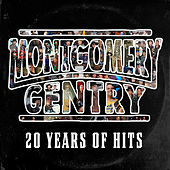 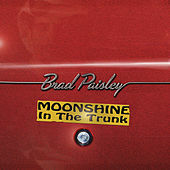 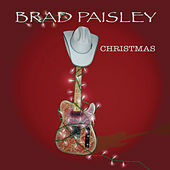 Paisley wrote or co-wrote every song and played lead guitar on his 1999 debut Who Needs Pictures. 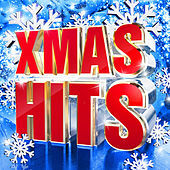 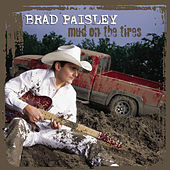 In 2003, he released chart-topper Mud on the Tires. 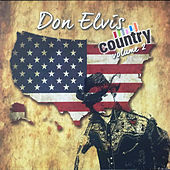 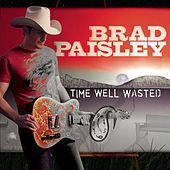 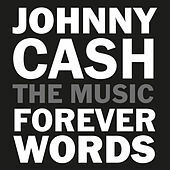 Time Well Wasted came at the end of 2005, and earned him both the CMA and ACM award for Album of the Year, as well as four Grammy nominations. 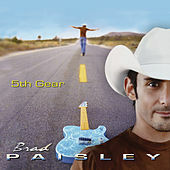 A few months after Paisley's son William Huckleberry was born in 2007, his sixth album, 5th Gear, was released. 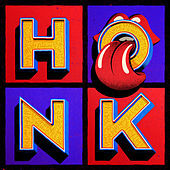 The album succeeded with a handful of hit singles and a Grammy for the instrumental track, "Throttleneck." 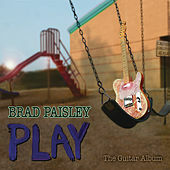 Perhaps the award was inspiration for his next album, the largely instrumental effort, Play.